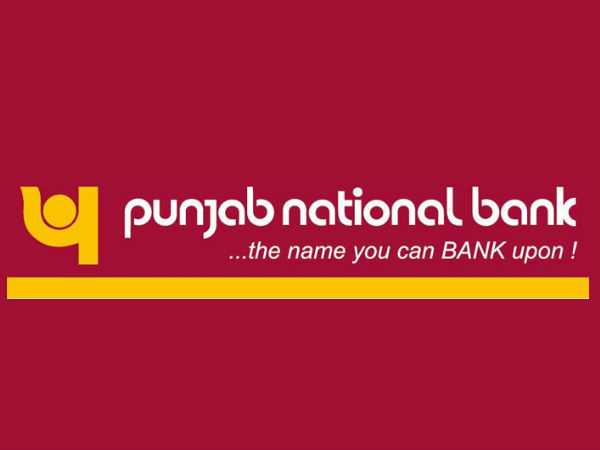 Punjab National Bank (PNB) has released a notification inviting applications from eligible candidates for filling 325 vacancies to the posts of Sr. Managers, Managers and IT Officers. The online registration process towards the same will start from 14 February 2019 and will close on 02 March 2019. 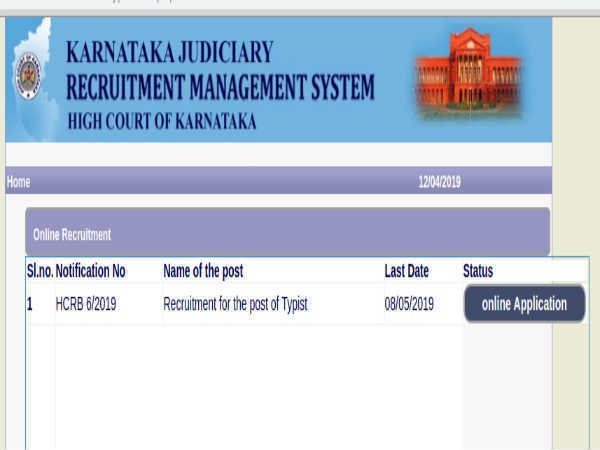 The recruitment for positions against number of vacancies comprises Senior Manager (Credit) - 51, Senior Manager (Law) - 55, Manager (Credit) - 26, Manager (Law) - 55, and Manager (HRD) - 18, and Officer (IT) - 120 totalling - 325 vacancies. Desirous candidates applying for the post of Sr. Managers, Managers and IT Officers through PNB Recruitment 2019 must meet the following age criteria as on 01 January 2019, with a relaxation in the upper age limit to reserved categories notified in the advertisement. Candidates must pay a prescribed application fee of Rs. 600/- (GEN/OBC/EXSM)/Rs. 100/- (SC/ST/PWD) as processing/intimation charges through online (Internet Banking/Debit/Credit payment gateways) mode only as mentioned in the notification. Desirous candidates applying for the post of Sr. Managers, Managers and IT Officers in multiple disciplines through PNB Recruitment 2019 must possess a full-time CA/ICWA/MBA/General Degree/LAW Degree/MCA/B.Tech (ECE, CSE, IT) in relevant fields/disciplines from a recognized Institute/University. The selection of candidates as Sr. Managers, Managers and IT Officers in multiple disciplines through PNB Recruitment 2019 will be done through a Written Test/Online Test scheduled to be held on 24 March 2019 and Personal Interview. Candidates selected as Sr. Managers, Managers and IT Officers in multiple disciplines/fields will be paid in the scale ranging from Rs. 23,700/- - Rs. 51,490/- per month as per the designation.